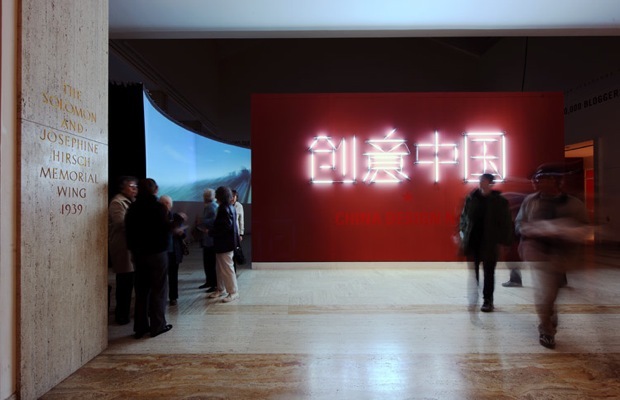 Ziba Design helped create the massive exhibition, China Design Now which recently closed in Portland, Oregon. Steve McCallion files his last report on how the experience transformed the city and what museums can learn from it. After walking though the China Design Now exhibition, the youngest member of the Portland Art Museum‘s board proclaimed to executive director Brian Ferriso, “The museum is relevant again!” From Oct. 10 to Jan. 17, the Portland Art Museum hosted a conversation throughout the city about the evolution of design in China over the last 20 years. The museum’s objective was to engage a broader audience in a deeper conversation by transforming the museum into a social media platform. The three-month experiment invited designers, artists, entrepreneurs, restaurateurs, and others throughout the city to participate and shape the conversation. The event was successful from both historical and new metrics. Attendance surpassed projections and 1,700 new memberships were generated just from people waiting in line for the exhibition. More importantly for Ferriso, the city-wide experience changed how people perceive the museum. Film students from NW Film Center, business investors, and traditional Chinese residents from Chinatown got involved for the first time. Kids showed up by the busloads. Local restaurants hosted after-parties for young patrons, and robust blog discussions were moderated by some of Portland’s design community. By extending the conversation throughout the city, the museum was able to attract a new audience and re-energize its traditional base. At the close of the exhibition, I sat down with Ferriso and John Jay, executive creative director of Wieden+Kennedy, who were instrumental in working with Ziba and the museum to extend the museum experience. We discussed how traditional institutions can build social media platforms while remaining authentic and came up with four methods for success. Content: Why China? Why Design? Why Now? “If you’re asking me if the exhibition would have been as successful if it were a show on Dutch design, I’d have to say ‘no,&apos;” said Ferriso. When considering traveling shows, Ferriso had the option to bring either CDN or a show about modern European design. Ferriso understood that the ability of the museum to involve more people in the conversation was based on the relevancy of the content. The CDN content was particularly relevant to Portland and had the potential to attract a new audience–the young creative class. 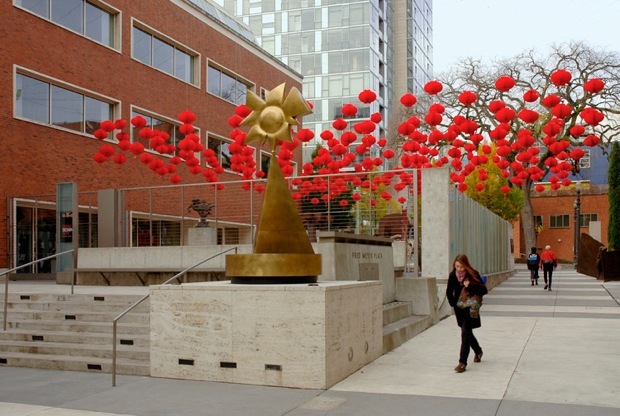 Portland has had a long trade relationship with China due to its location in the Pacific Northwest, and city officials intend to forge even closer ties. Portland’s entrepreneurs and business people are interested in understanding more about this global force that is transforming the sociopolitical dynamic of the world. 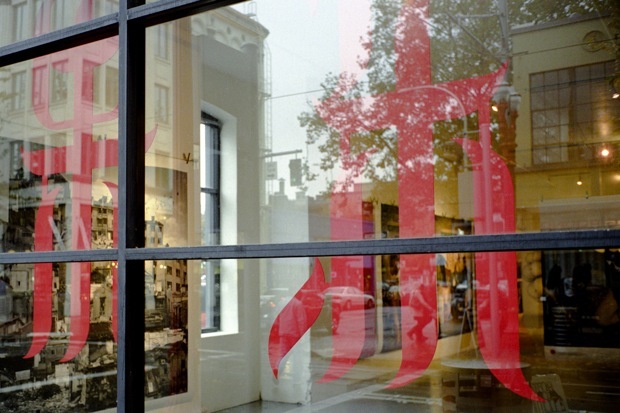 In addition, the exhibition’s focus on design, though not traditional for the museum, connected with Portland’s thriving design community. 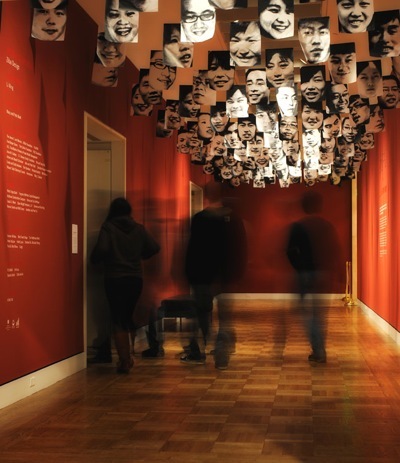 The relevancy of the content opened the door for the museum to start new conversations. It even triggered local businesses that were not previously involved with the museum to get involved. Discussions are ongoing about bringing in more exhibitions that are relevant to local businesses. Conversation: If you build it, will they come? If they come, will you be ready? “Not everyone needs to be a creator,” said Ferriso. “Some people want a more traditional experience.” The museum was apprehensive about two aspects of creating a social media platform: 1) hosting a party and having no one show up, and 2) releasing control of the conversation. To overcome the first challenge, the museum created a platform with three levels of engagement–creators, commentators, and consumers–to intentionally engage a wider audience. They invited a small number of people from the creative community who they knew would help stimulate conversation, like a good host at a dinner party. These creators hosted their own events and were invited to blog on the exhibition’s Web site. Commenting was encouraged on the Web site and through the museum’s educational program led by Christina Olsen, director of education and public programs at the museum. “Consumers” were kept busy with a wide range of related cultural events and options extending beyond the exhibition throughout the city. The bigger challenge for the museum was releasing control of the conversation. Museums are historically cautious, and protective of the intellectual rigor of each exhibition. To help shift the internal culture, Ferriso had his team visit London’s Victoria & Albert Museum in 2008 to experience the CDN exhibition–the result of five years of research. The trip gave the team confidence that the content was up to their standards and made them feel more comfortable opening up the conversation. He then encouraged his team to embrace social media technologies and reach out to Portland’s creative community to create a more collaborative culture. The result was a healthy tension between two of the museum’s seemingly conflicting values–preservation and conversation. Curation: Stay true to who you are. The museum has even started exploring how social platform thinking can influence the museum’s architecture. The existing museum, one part Pietro Belluschi modern icon and the other part Masonic temple, is like most museums: introverted and stoic. Inspired by the China Design Now experiment, the museum is exploring the potential of adding an element of what J.S. May, the museum’s director of development, calls the city’s living room–perfect for continuing the conversation.